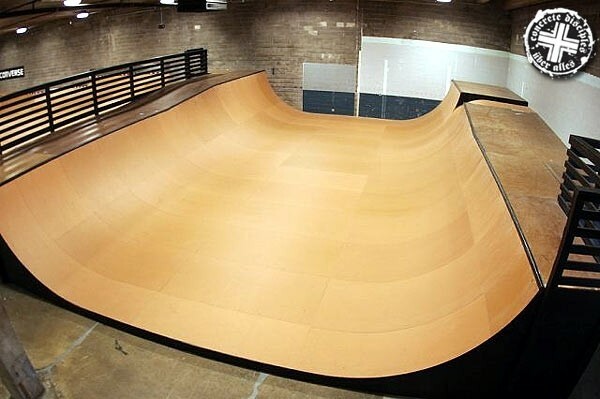 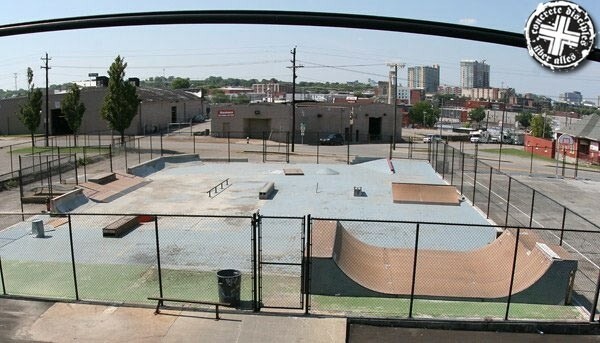 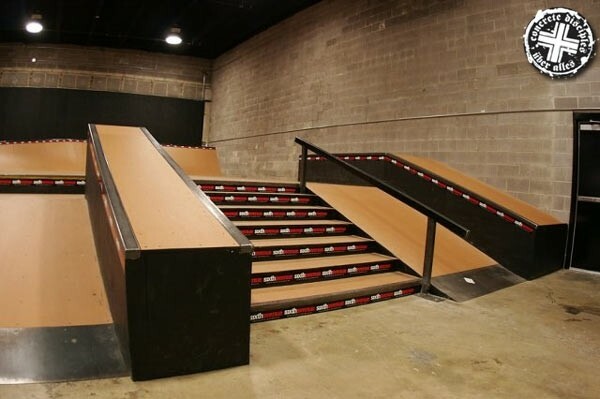 6th Ave. Skatepark - Nashville, Tennessee, U.S.A.
A big indoor park that made good use of space. 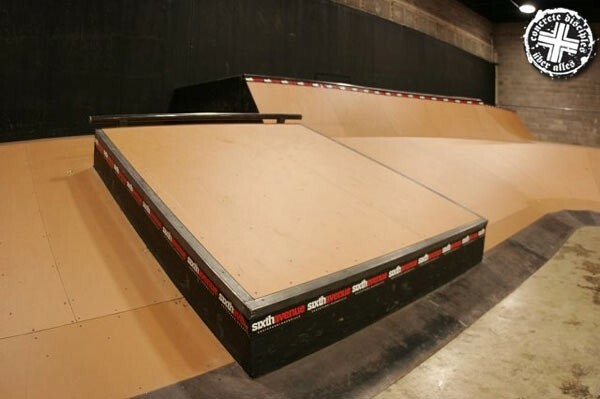 It's mostly big ramps with some interesting and challenging things to skate. 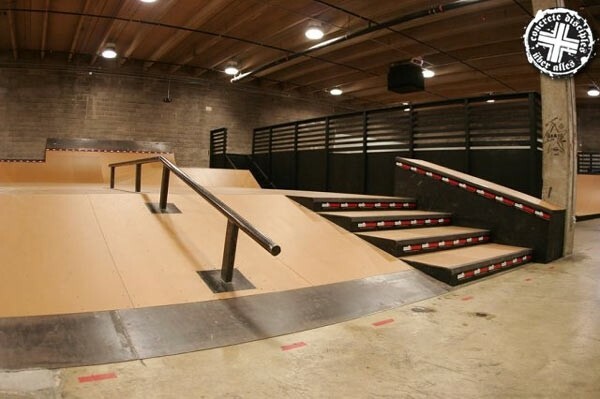 ex: a bowled wedge to vert corner box jump run with a 16ft vert wall at the end also a 4ft bowl with 5ft ext attached to a music venue and coffee bar with a full pro shop.